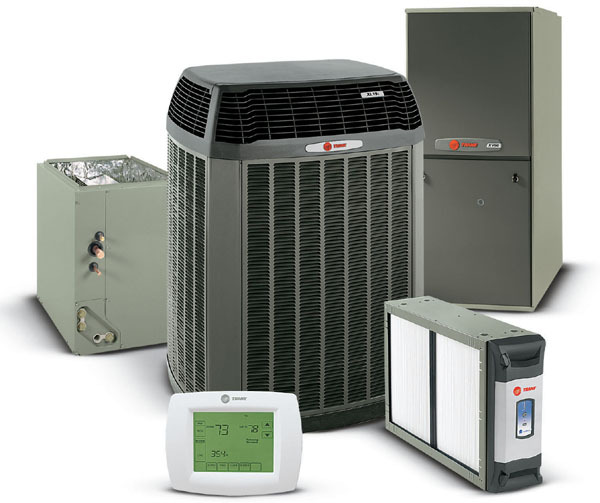 Jones Air Systems also performs high quality equipment exchanges if you’re in need of a new system in an existing home. We will treat your home with the respect it deserves. Our technicians are trained to implement certain protocols to maintain their workspace as it was before they arrived. All you will notice when we leave your home is the superior level of comfort your family experiences due to the exceptional quality of work we provide.